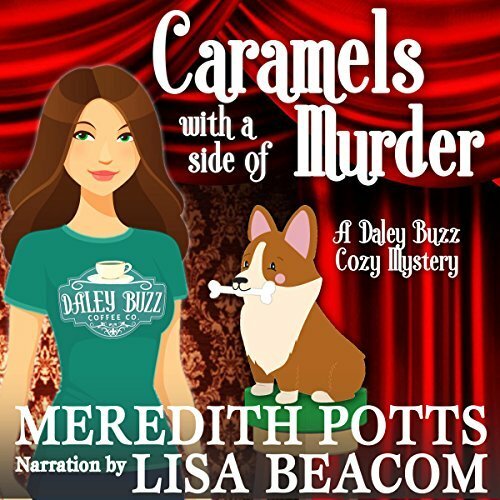 Book Lovers Life: Caramels with a Side of Murder by Meredith Potts Audiobook Tour! 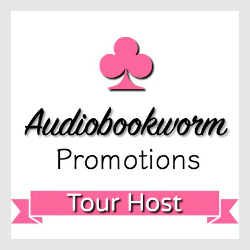 Caramels with a Side of Murder by Meredith Potts Audiobook Tour! Sabrina Daley's world is turned upside down when a local psychic predicts that her missing sister will be found. Unfortunately, the psychic, Miss Terri, is unable to provide any further details. Desperate for something more to work with, Sabrina shows up at Miss Terri's house the next day, ready to beg for another psychic reading. Instead, Sabrina finds Miss Terri's lifeless body. 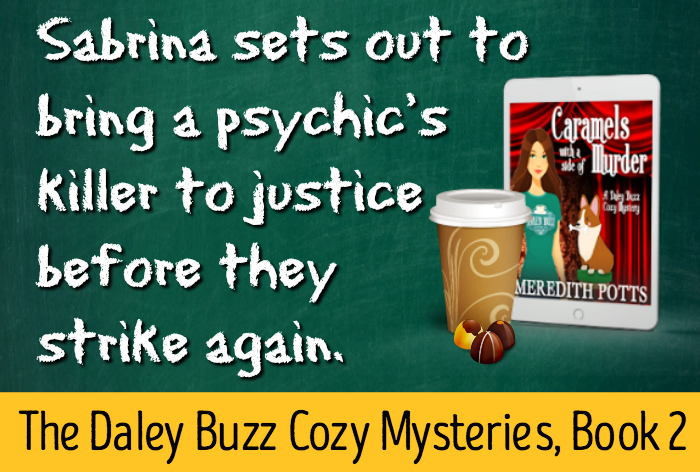 So when the local police have trouble solving Terri's murder, Sabrina sets out to bring the psychic's killer to justice before they strike again. 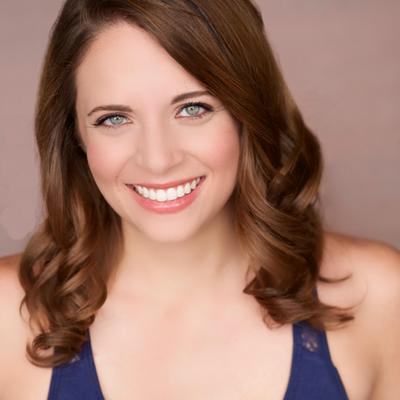 Meredith Potts loves corgis, cupcakes, and captivating books. Her mysteries usually feature all three. 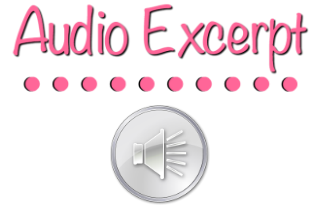 Sign up to my audio book mailing list here and be the first to find out about my newest books. It’s an incredible experience hearing your words read aloud. Writing is such a solitary activity that it feels particularly special listening to a narrator make your characters come alive. I certainly believe that it doesn’t hurt to have a playful, humorous writing style with snappy dialogue. Then again, whodunits probably translate well to any format. After all, who doesn’t love a good mystery? I held an open audition. That’s how I’ve found both of my wonderful narrators. I used to work at a coffee shop for a number of years, so I used some of my real-life experiences slinging lattes as the inspiration for Daley Buzz, the cafe in my series. People are very particular about how they want their coffee and that is reflected in a number of scenes throughout the series. There’s a new murder case in each book of the series, which brings a unique set of new wacky characters and motives into play. As for the writing, I try to take the weekends off. Everyone needs a break now and then. The dialogue really stands out more when read aloud, I find. 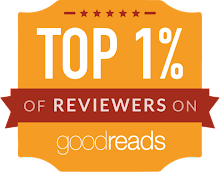 So much depends on the performance of the narrator, which is why I’m so glad that I found two fantastic narrators. It really is hard to go wrong with chocolate. 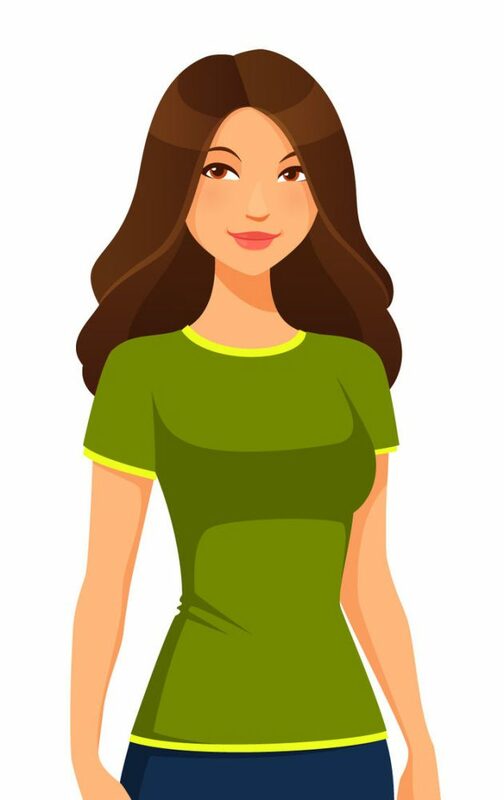 I love writing a series because it allows me to explore different parts of a character’s personality and shine the light on various aspects of their life. Write to market. And invest in the marketing of your writing. There’s a Daley Buzz spinoff on the way. I can’t wait to share the new series with my readers and listeners. 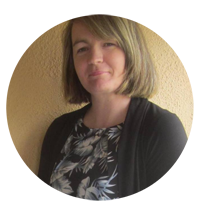 Esher by Felicity Heaton Blog Tour and Giveaway! Dominion by Julie Hall Book Blitz and Giveaway! Wave of Terror by Jon Jefferson Review!